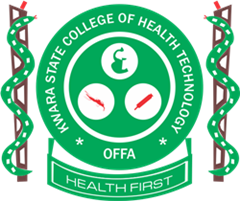 Important information to all the prospective students of the prospective Kwara State College of Health Technology, Offa. Late application for the 2016/2017 session currently ongoing will end on Tuesday, 18th of October, 2016. All late applicants and those that missed the entrance examinations will write their examination on Wednesday, 19th of October at the College’s ICT Centre. The interview will also be held on the same day. Applicants are to print their CBT schedule on their portals. Those that missed the last interview have another (last) opportunity to make it up on Wednesday, 19th of October.